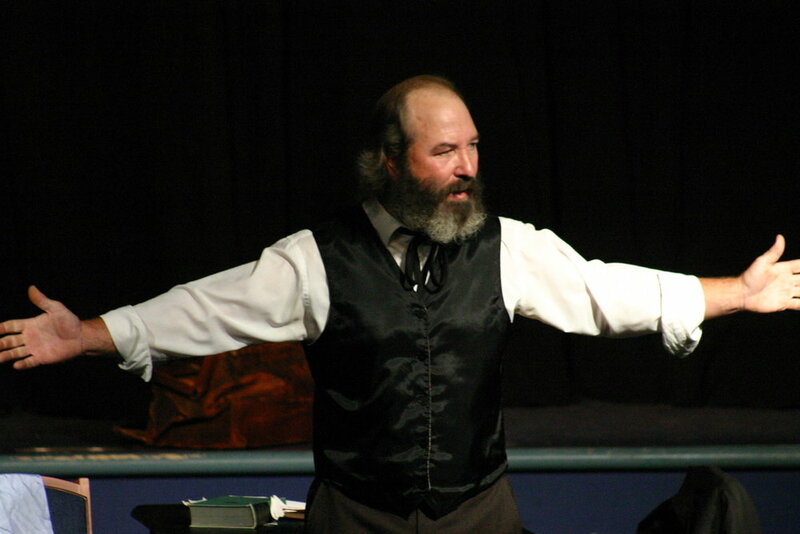 In this second part of the interview with Philadelphia actor Bob Weick—who was commissioned by playwright Howard Zinn to take Marx in Soho on the road, even to improvise to bring contemporary issues onto the stage, seen through the eyes of Karl Marx who returned to this Earth for a visit—the actor activist, performing in the United Kingdom right now, takes us behind the curtain and talks about issues usually stifled by the corporate press. Henrik Eger: Marx in Soho addresses Trump and the total takeover of the United States by the corporate world and their Republican politicians in powerful ways, even though Zinn died in 2010. 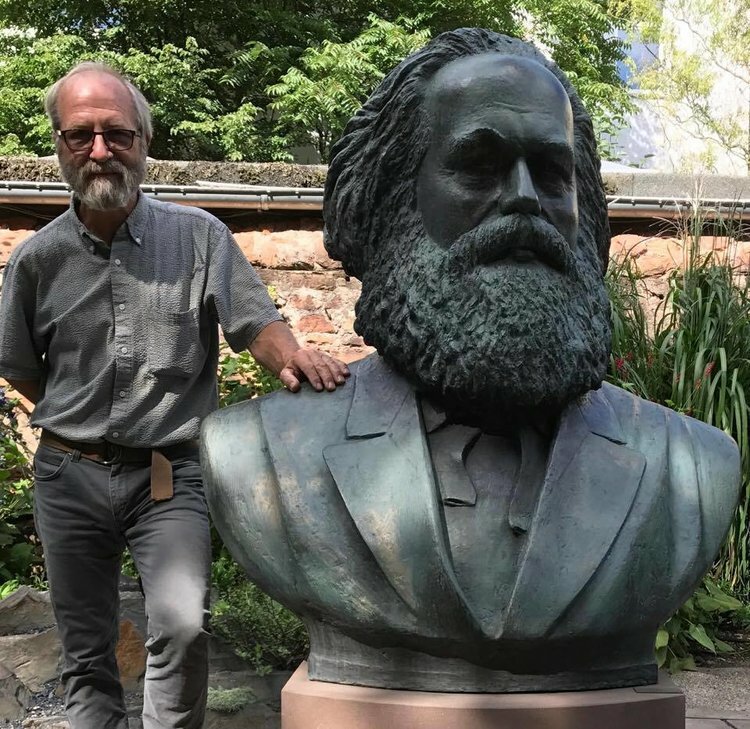 Bob Weick: Because of where we are as a society, Marx in Soho remains extraordinarily relevant. The flaws in our system are seen in the headlines every day. Although, obviously not in the original script, the improvisations represent a tip of the hat to recent events—all in line with Howard’s purpose. So, yes, I ad lib occasionally.I often strive to find the most current events, particularly those related to whatever city or campus I am visiting, to add to the show—but most of the play is the original work by Zinn. Eger: Marx in Soho certainly makes a complex subject visible, human, and even entertaining. However, given Zinn’s desire to bring to light things that often were left unsaid, I was wondering why the play does not talk about the tragic end of Marx’s beloved youngest daughter, Eleanor, who committed suicide? Weick: Yes, although Eleanor is a major figure in the play, this tragic part of her life is left out. And I’ve often thought more mention should have been made of [Friedrich] Engels. To edit a play about the life and work of Karl Marx to roughly 75 minutes must have been a daunting challenge for Howard. It is always difficult for a writer to decide what to leave in and what to leave out of any given narrative. 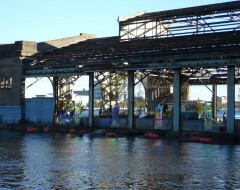 However, the play does include all the major relationships. In doing so, it gives the audience an opportunity to search further. Eger: Similarly, quite a few biographers of Marx’s life pointed out that he not only lived in abject poverty, but that his children went hungry. Is it possible that Zinn created a lovable Marx who gets more praise for his struggles and achievements at the expense of telling readers or theater audiences that the German philosopher in exile apparently was incapable of providing for his family? 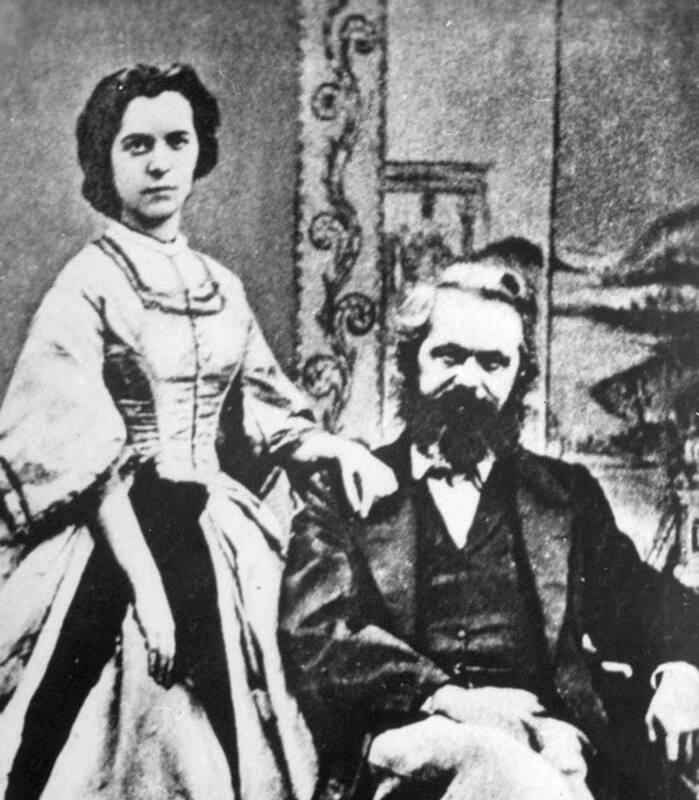 Weick: Marx’s personal failings as a husband, father, and provider are well known. It’s important to remember that the impoverished circumstances of his life were shared by millions. Marx was not alone in the ongoing struggles that capitalism presents to working families. In our culture, some critics, especially on the right, often attack the personal integrity of the poor, based on the belief that poverty is a personal or moral flaw in one’s character or work ethic. More often than not, poverty is the result of the perverted values of the capitalist system. Eger: In all of your productions, you integrate the audience by opening up important discussions through Q&A sessions. If social justice is at the forefront of both Zinn’s and your work, how do audience members react to this unconventional play? Weick: The play is a challenge for those who have no idea, or, more commonly, only a distorted idea about the life and work of Marx. When he proclaims, “the objective of Communism is freedom,” audience members who have been indoctrinated to believe otherwise are often confused, even stunned. Eger: Did any of your audience members ever change their minds, perhaps recognizing that extreme capitalism can lead to major problems? Weick: I don’t think the play alone has that capacity. To shake off the meta-narrative of the “American Dream” takes a good deal of work and intellectual honesty. I know Marx in Soho helps edify those who are moving toward a socialist position. It invites inquiry and defines the terms of the debate to those just beginning to explore these ideas. And it unsettles those who were previously comfortable in their conservative ideology. Eger: How close do you think we are in reaching Zinn’s goal of building a more humane future in the US? Weick:Marx in Soho and Voices of a People’s History are inspiring dramas. I’ll add my conviction that we are witnessing the most revolutionary moment in American history in the last 80 years. Eger: You’ve worked with director John Doyle, founder of Iron Age Theatre (IAT), on Marx in Soho and other projects. 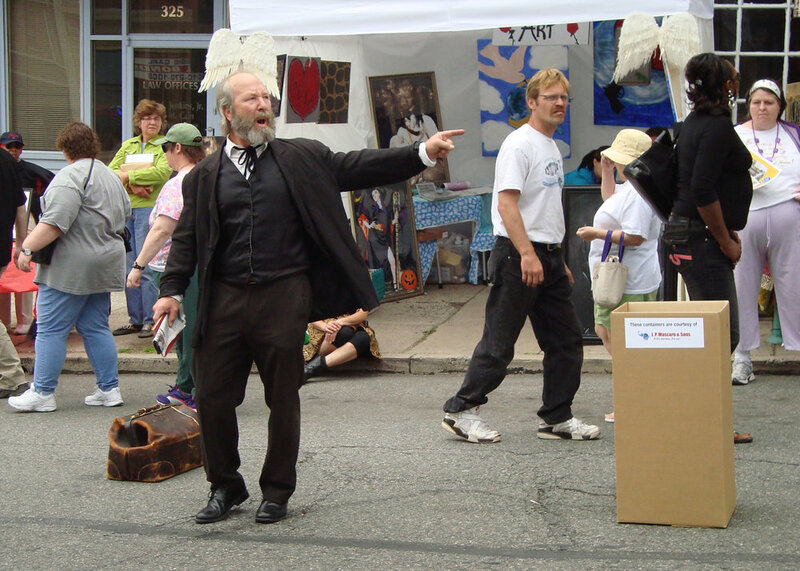 Weick:John Doyle—educator, passionate voice for social justice, tireless in his efforts and committed to serving his community—was the perfect director for Marx in Soho. IAT’s improv-based rehearsal technique was ideal for this one-man show. He brought in other actors to work with me. We would role-play scenes described in the play that in performance Marx simply recreates from memory. I still smile and actually see good friend and improv partner Ray Saraceni whenever Marx recalls [Mikhail] Bakunin. Eger: You are planning several performances in the US and Britain this year, commemorating Karl Marx’s 200th birthday. Tell us more about it. Weick: I traveled to Europe last summer. Stops in Germany included visits to Trier, the hometown of Marx, and [Wuppertal-]Barmen, the birthplace of Engels, then on to Paris to visit the Wall of the Communards, and ended in London’s Soho. The purpose of this trip was two-fold— first, to deepen my understanding of the world of Marx and to enrich my experience on stage. Second, to make the contacts for our anniversary tour, following in Marx’s footsteps. Eger:Bon Voyage on your journey, opening doors through a powerful play, which carries the spirit of one of Marx’s main insights: “The philosophers have only interpreted the world, in various ways. The point, however, is to change it” (“Eleven Theses on Feuerbach”). 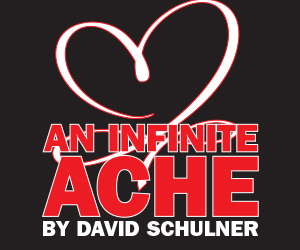 July 13-23, Capital Fringe, Washington D.C.